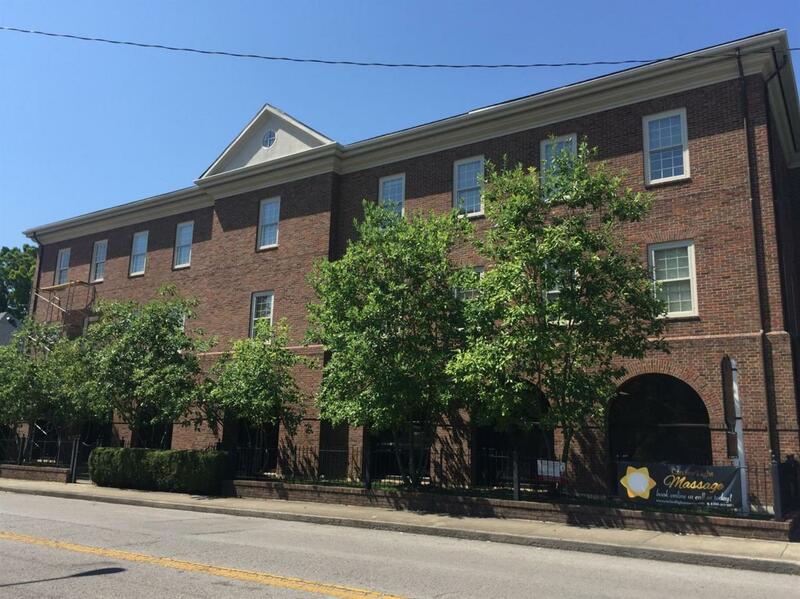 This office building, located on Old Vine Street in downtown Lexington, has 569 SF available for lease. The property has 66 parking spaces available to Tenants in the building at no extra cost. Signage is also available to new Tenants. Enjoy a full service downtown office lease without the high price of parking. Suite 300: The third floor suite is perfect for a small office user. The space consists of two large offices, a shared conference room, and a shared kitchenette.